Fillings. 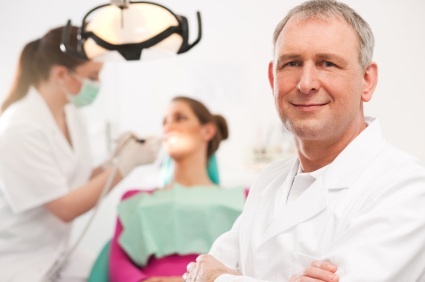 We can find and fill all your dental cavities in almost no time at all. This will help you avoid more painful problems down the road, and it helps ease some of those sensitivities to hot and cold.